We're in the endgame now. With just a few weeks away from its release, the hype for the Avengers sequel has really started to pick up. 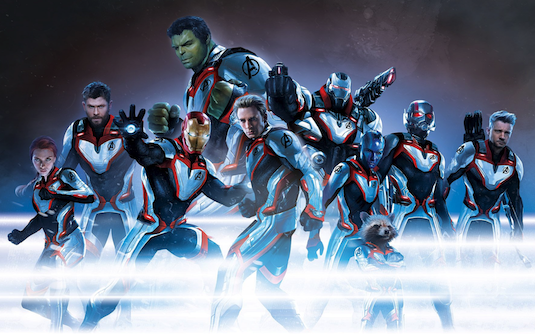 Marvel has been pushing their marketing campaign that has included posters for each of the fallen heroes we lost in the last movie, and some TV spots showing off the team in their Quantum Realm suits. We thought we had seen just as much footage as the Russo brothers were going to get, but apparently they're still willing to show us more. 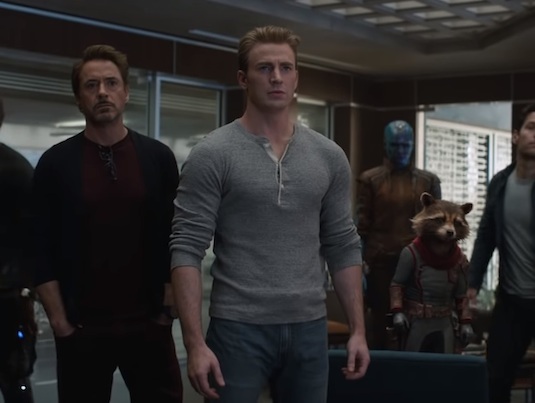 The latest trailer finally shows us Tony and Steve side by side after the events of Civil War, as well as the team heading to space to once again face off against the Mad Titan. It does seem a bit surprising that the Russos would be willing to show so much new footage in a trailer so close to the film's release, especially one giving away some pretty key moments. We now know that the inevitable makeup between Iron Man and Cap happens and we've basically seen how it goes down, and we also know that Tony will be reunited with Pepper and the rest of the team at the Avengers base. 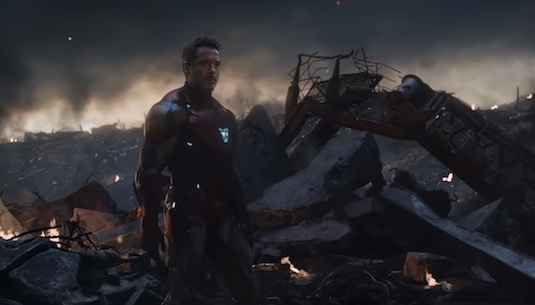 Maybe things aren't as simple and resolvable as they seem to be in this trailer, as past marketing has teased Tony being stranded with Nebula in space pretty heavily. 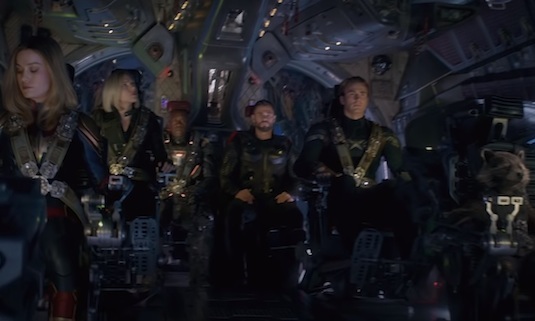 We now know for sure that the team will be traveling to Thanos' new home to face him, most likely with the roster we see on board the Guardian's ship The Benatar. We see Cap, Black Widow, Rocket Raccoon, Captain Marvel, Thor, and War Machine. Noticeably absent are Iron Man and Nebula, so this could also be their rescue mission to go save them. We get a better look at Cap seemingly being defeated by Thanos again, which some fans have speculated might be the moment the character meets his end. If the Russos are to believed (Which sometimes we know they aren't) all of this takes place in the first fifteen minutes of the movie, which still leaves a lot of mystery over the rest of the movie's plot. The trailer focuses much more of the rematch with Thanos and events directly following Infinity War more than anything else, which could be a bit of a misdirect for audiences. We do now however that somehow time travel and the Quantum Realm will be the solution to reversing the events of The Snap rather than actually facing Thanos. Pretty much all of that including any footage of the team in their Quantum Realm suits is noticeably absent from this trailer despite being included in past marketing. So what did you think of the latest trailer? Do you wish we hadn't seen so much footage? How do you think the movie's plot will end up playing out? Let us know below!